A free wallpaper named Oviraptor Egg Stealer. 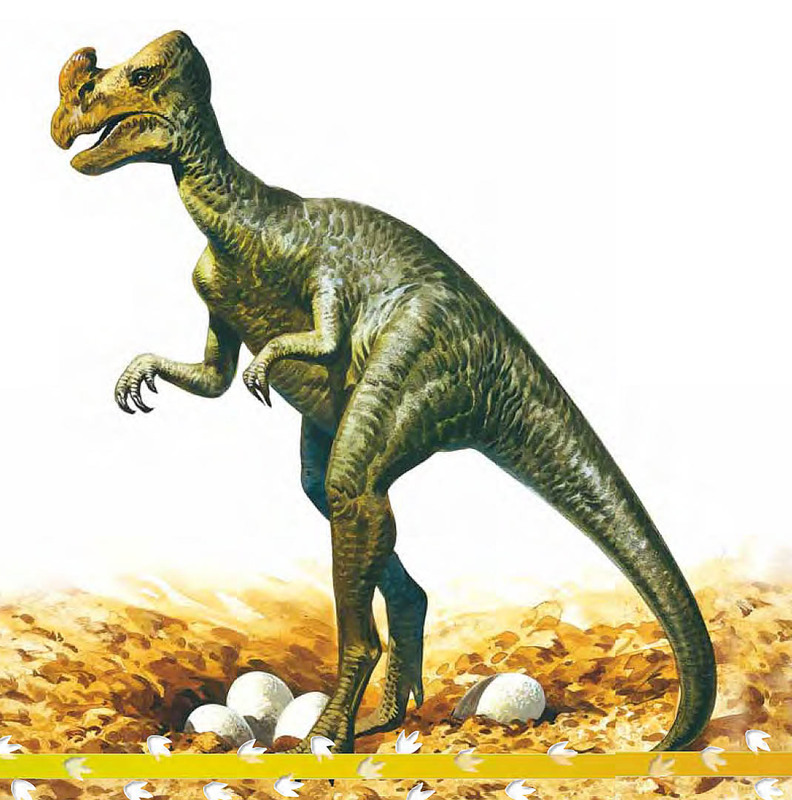 This omnivore dinosaurs image has been chosen from the Dinosaurs collection featuring on this website. It has a height of 1080 pixels and a width of 1069 pixels. See the picture in greater detail by moving the mouse pointer over it or tapping on the image- this will show the picture at its fullest scale. Left click or tap on the image to see it at its best in full resolution. Use the previous and next arrow buttons to the above left and right of the picture to browse through all the other wallpapers in the current collection of omnivore backgrounds in the dinosaurs topic section. This picture must be used for personal purposes only on a laptop, pc, tablet and smartphone. Other digital devices can also be used, any device that allows images to be moved or downloaded is acceptable.